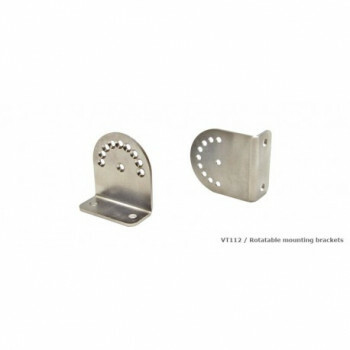 USB258 / USB bullet camera - Vutlan s.r.o. 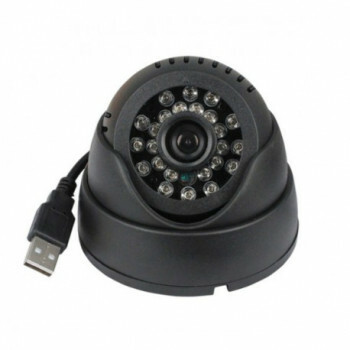 Water resistent USB UVC/MJPEG digital bullet camera with IR leds. 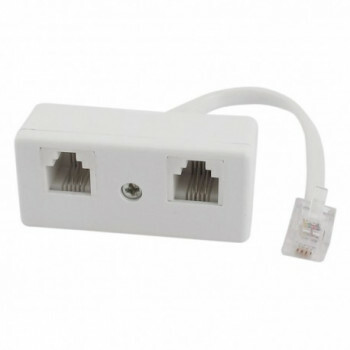 Need for daisy chain 1-Wire connection. 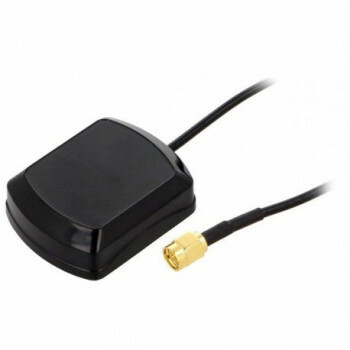 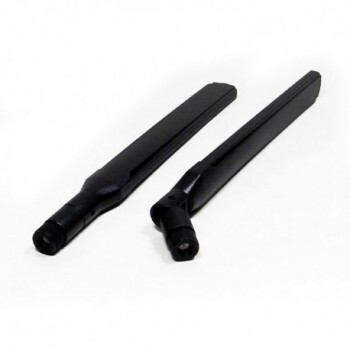 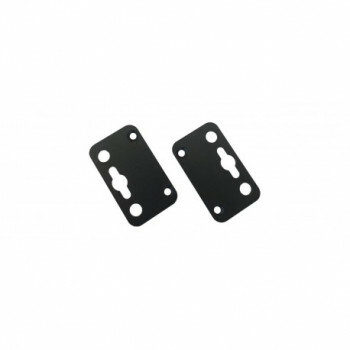 Extra LTE antenna for auxiliary antenna slot of "VT710, VT760 / LTE, GPS modem". 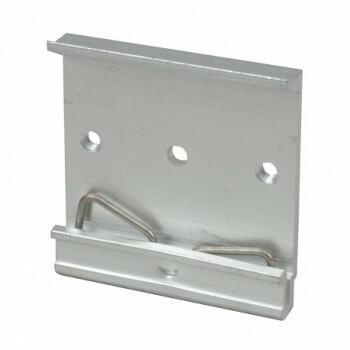 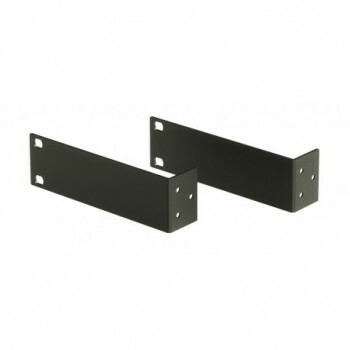 Holder / bracket for VT335 S / Monitoring unit. 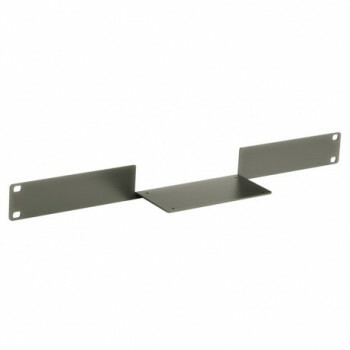 1U rack mount, 19".